Thanks to Disney's new Live Action Cinderella Movie, Cinderella is all the rage! The classic princess has always been popular but the pending new film has brought her back into the spotlight for a new generation of fans. This gorgeous Victorian Waistcoat from Hot Topic almost has us wishing that winter would linger for a few more weeks of wear. Not only does it look warm enough to withstand the cold, but it has a small shimmer of blue on the inside that adds a little bibbidi bobbidi magic to the design. 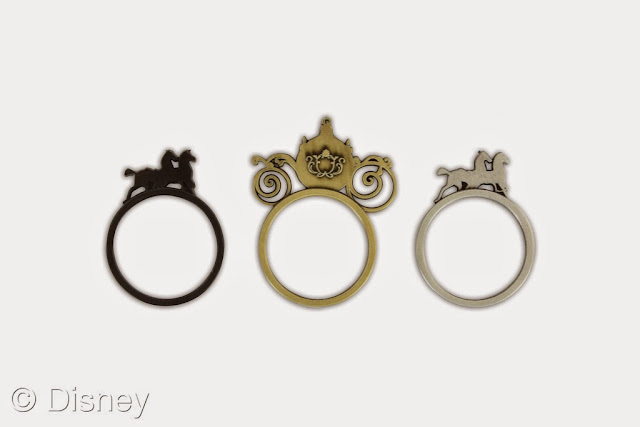 This set of rings from High Intencity will add a tiny hint of sparkle to your wardrobe. You can choose to wear one or all together. I'm rushing to Hot Topic to get my glimmer on. 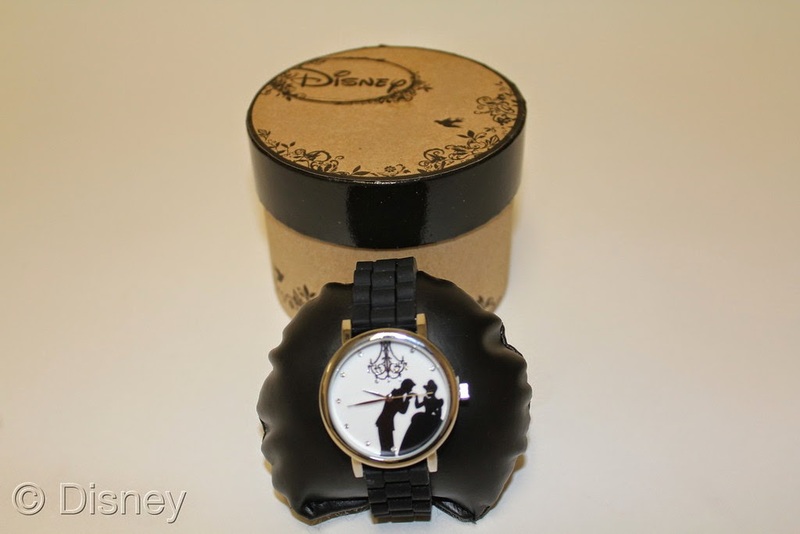 Accutime's Cinderella Watch is pure romance. You will always be prepared for midnight with this beauty on your wrist. 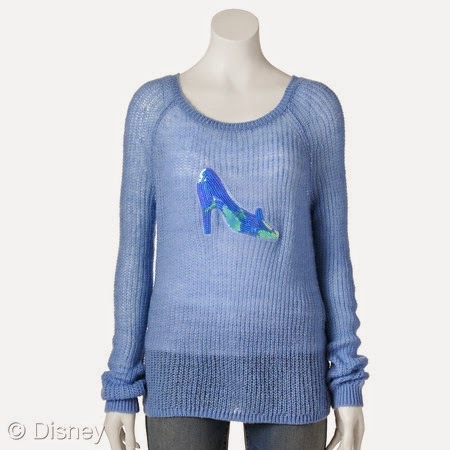 Keep an eye out more of our favorite Cinderella finds next week. In the meantime, check out this clip from Cinderella, which is out in theaters 3/13/15!